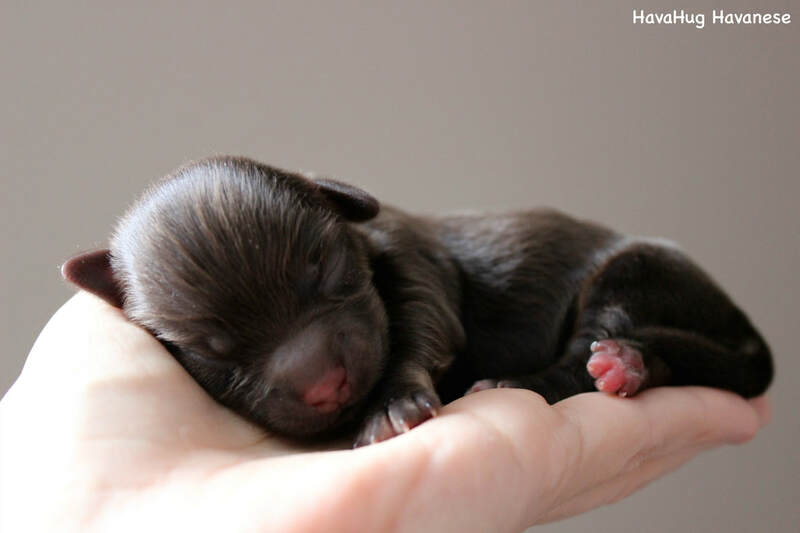 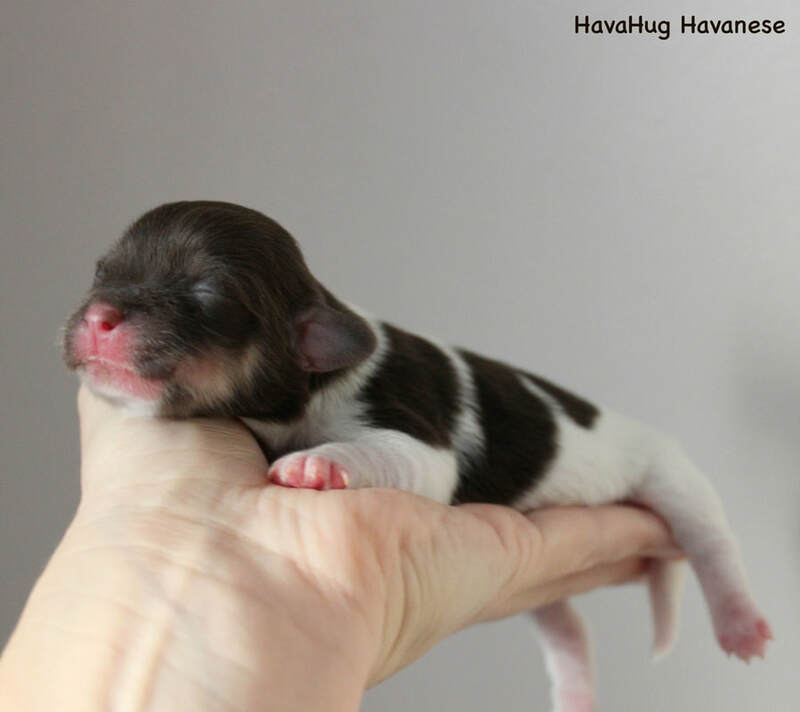 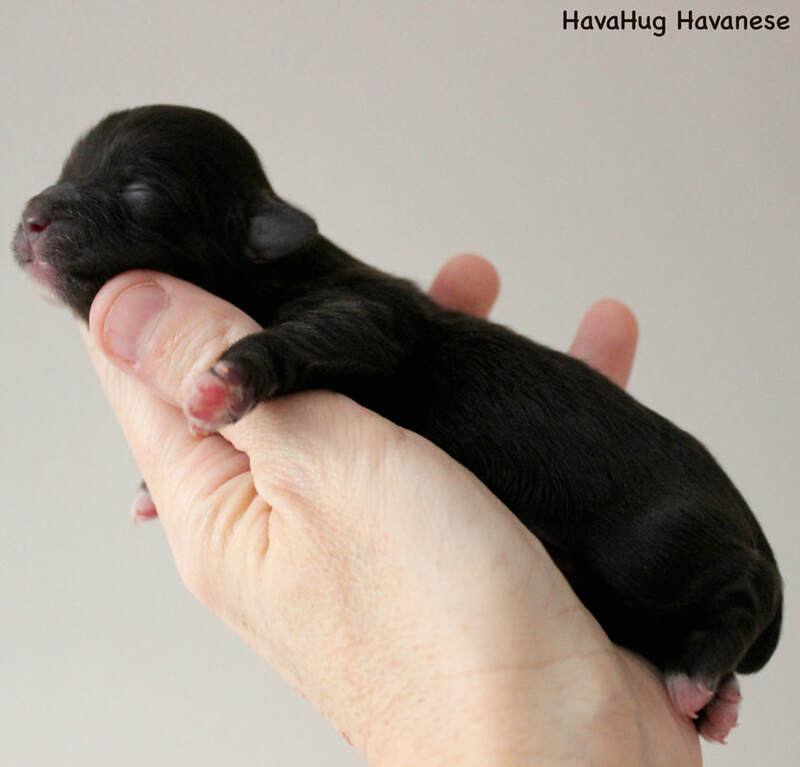 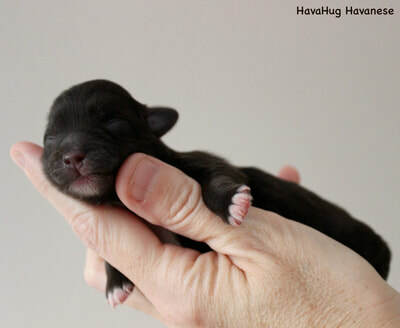 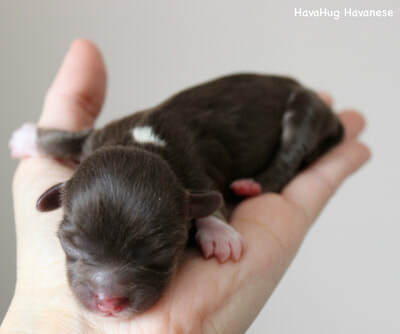 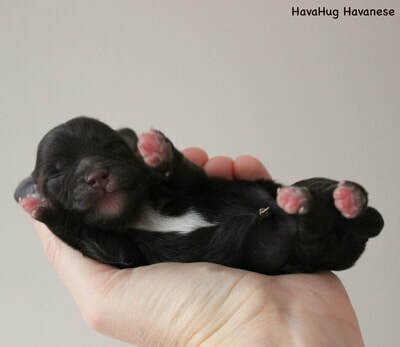 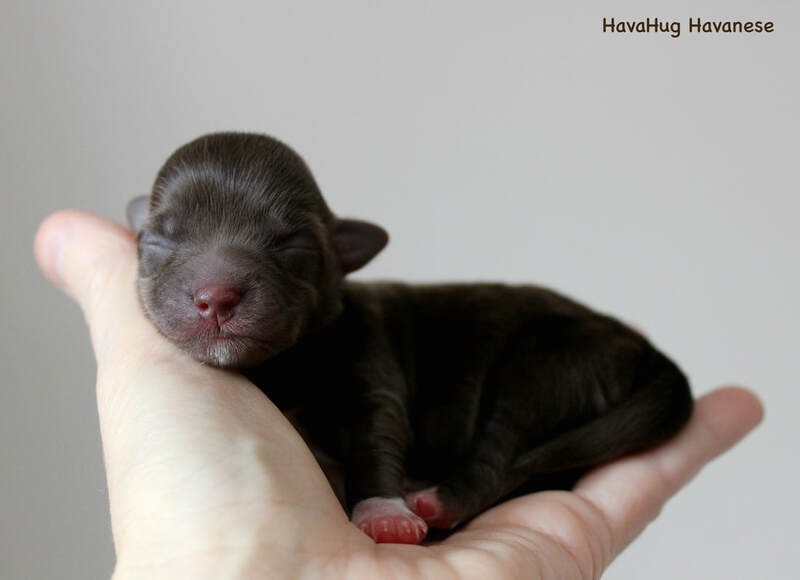 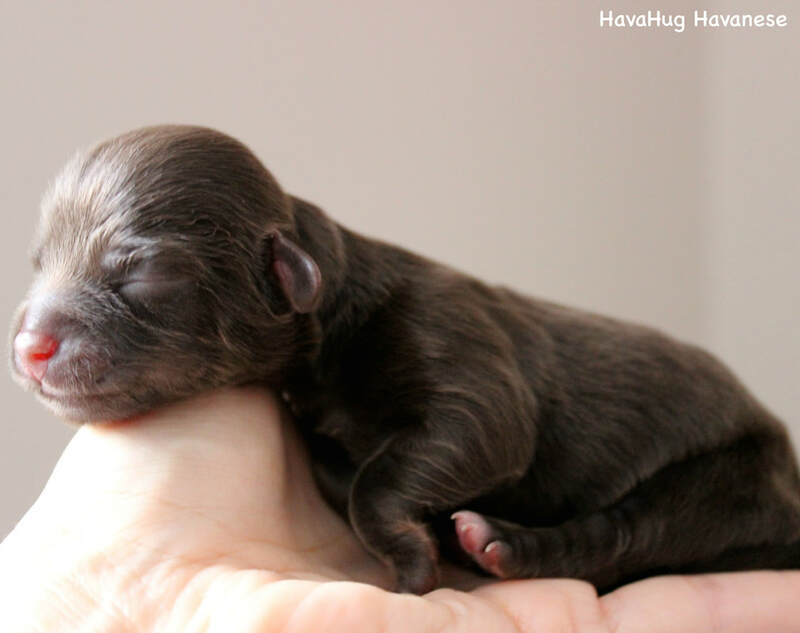 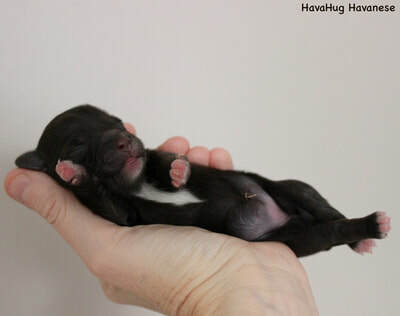 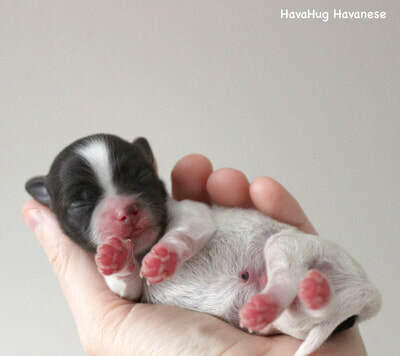 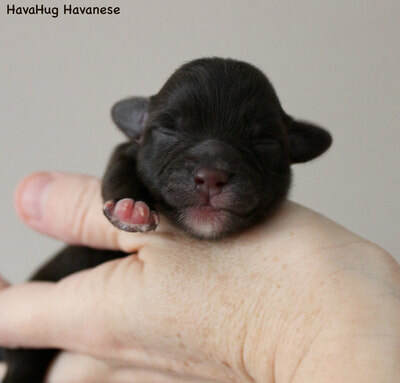 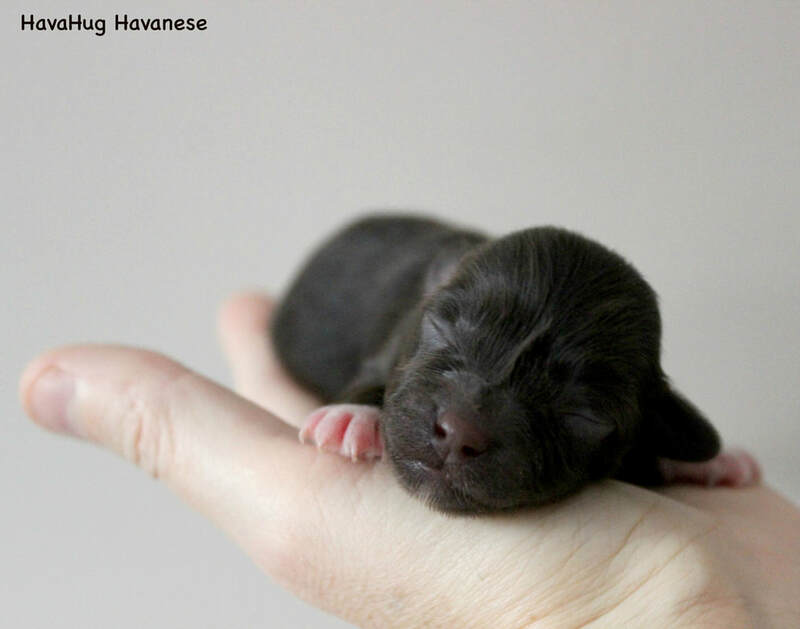 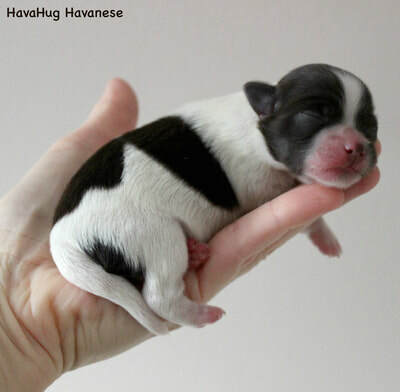 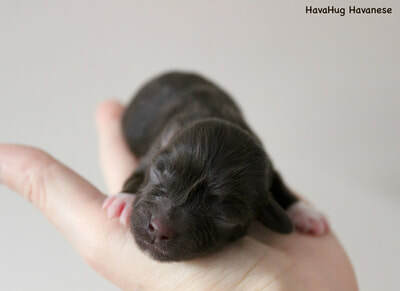 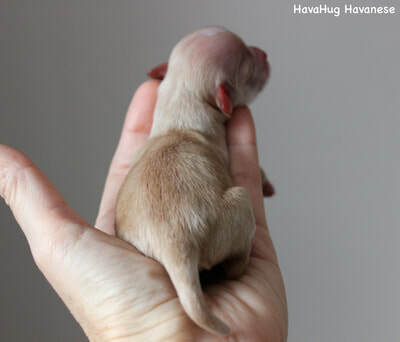 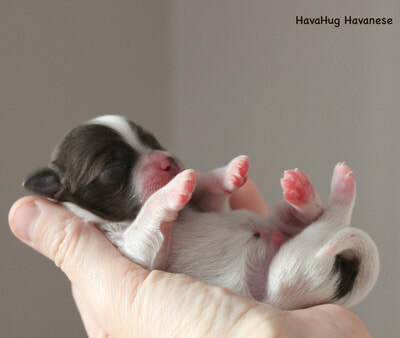 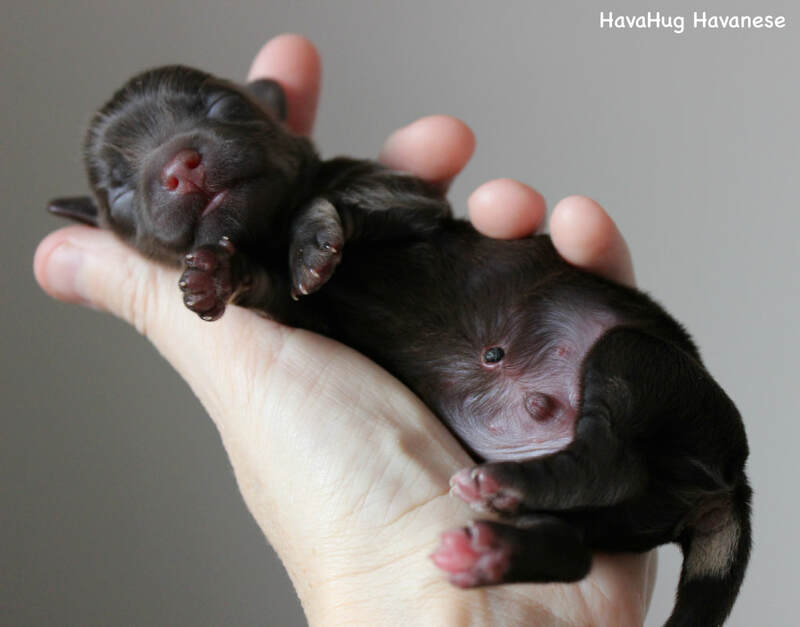 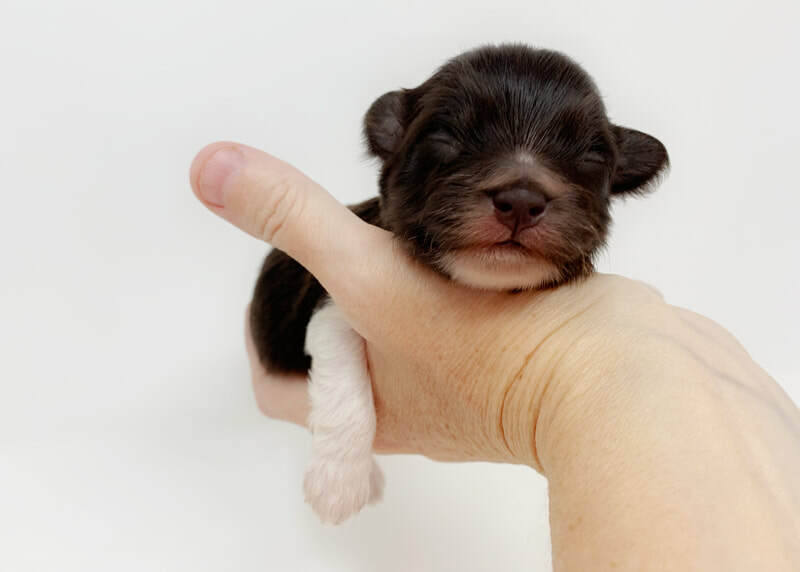 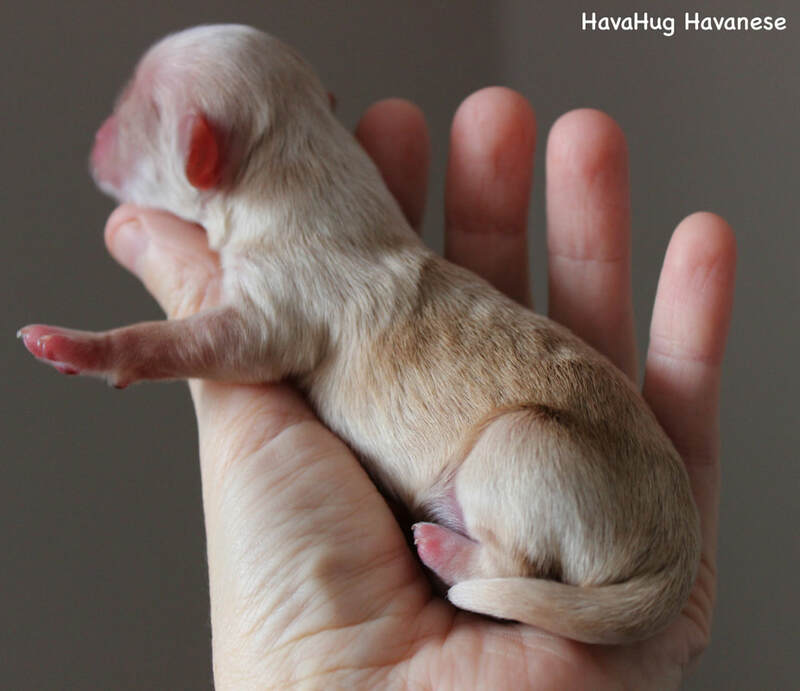 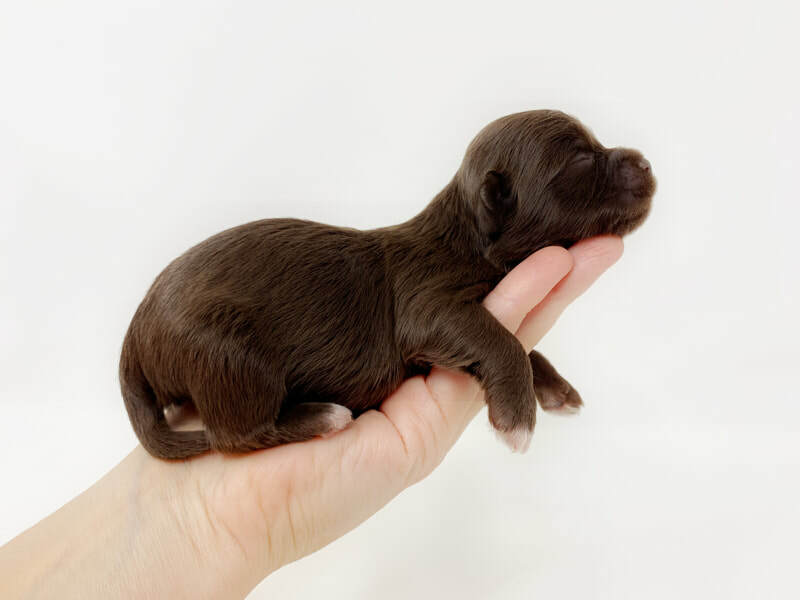 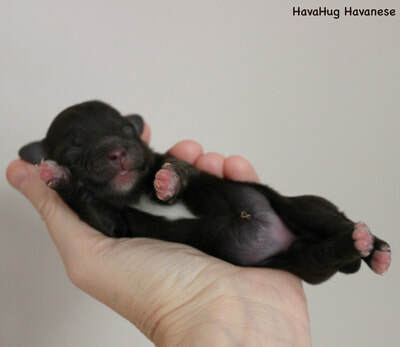 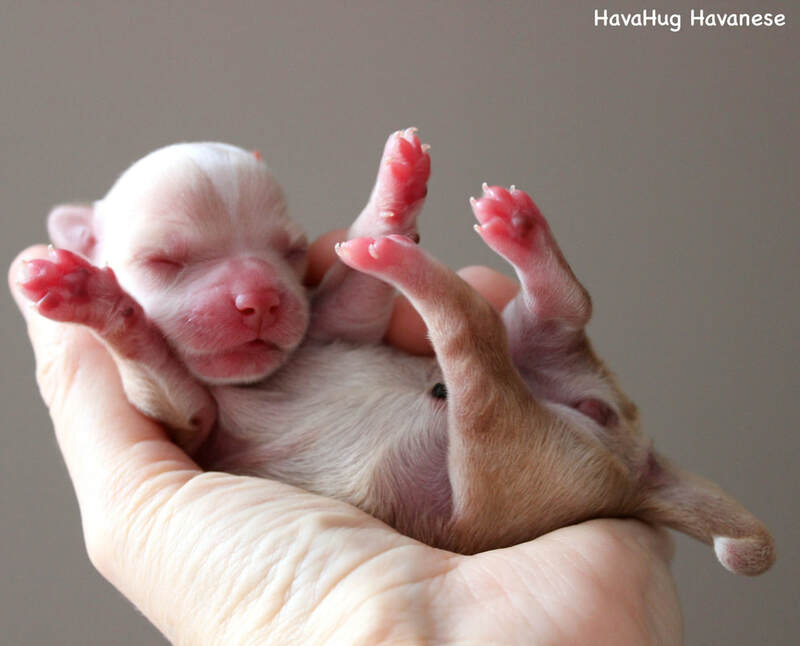 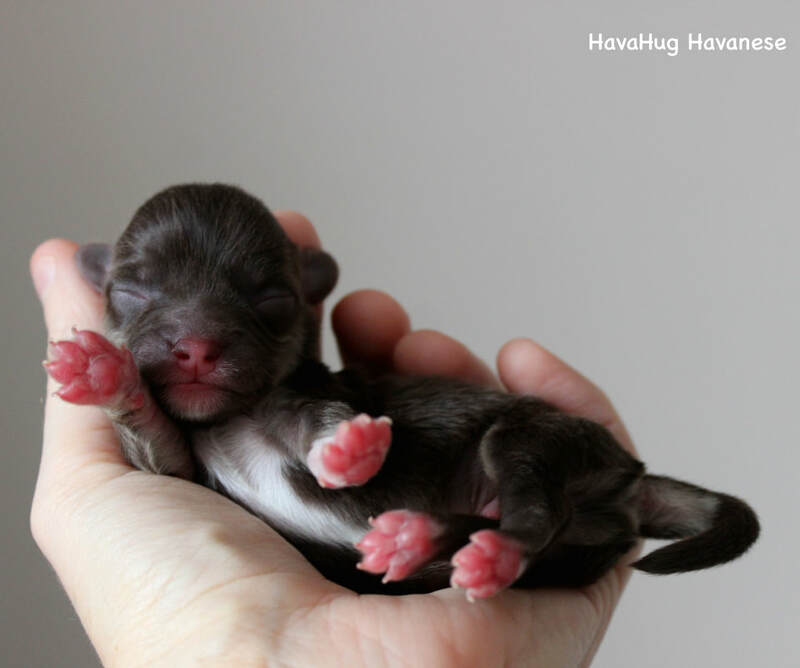 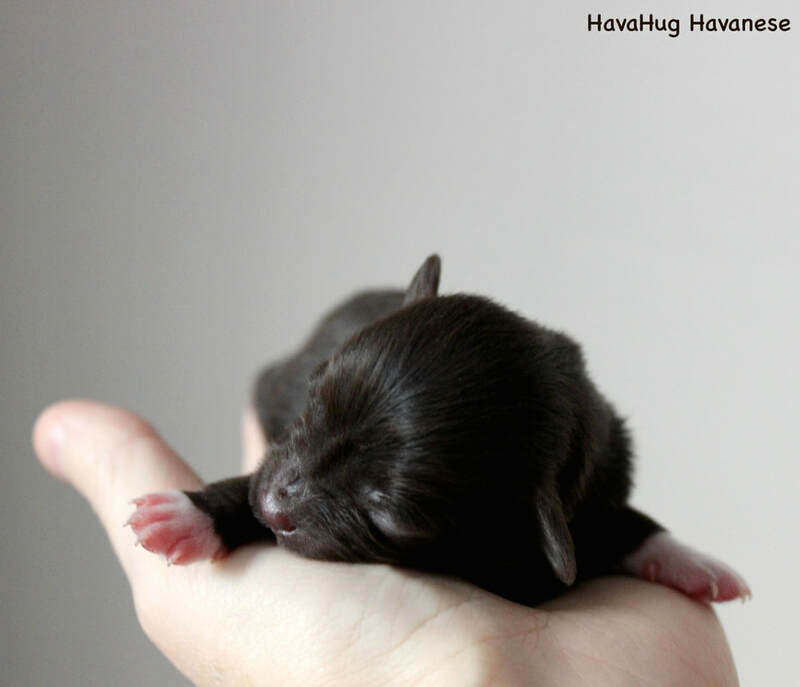 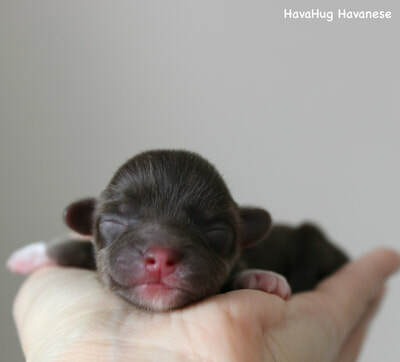 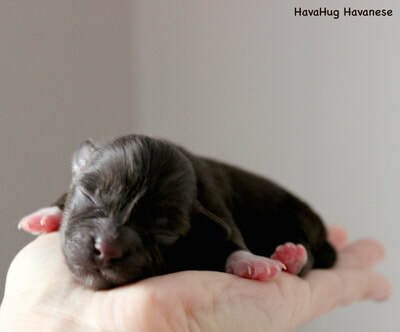 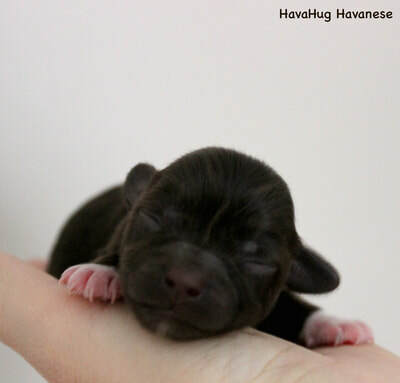 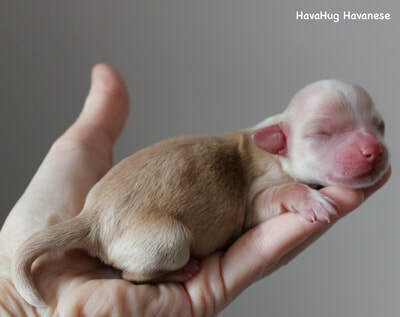 This very special page has been created exclusively for our wait list families to view our newborn litters. 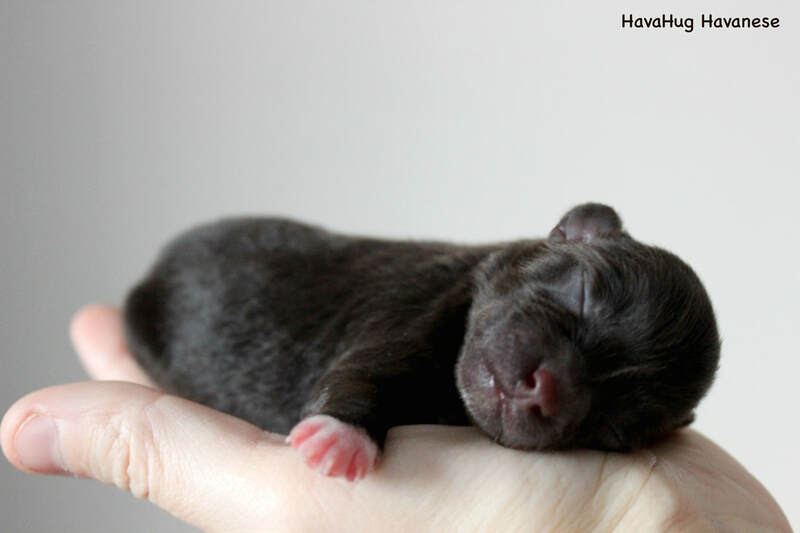 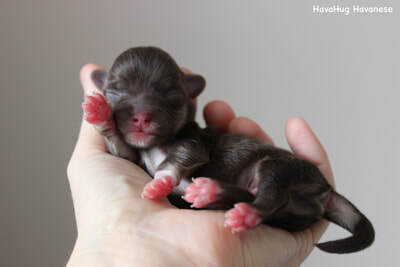 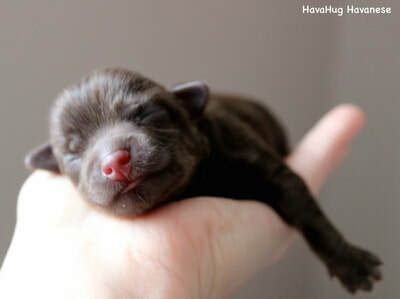 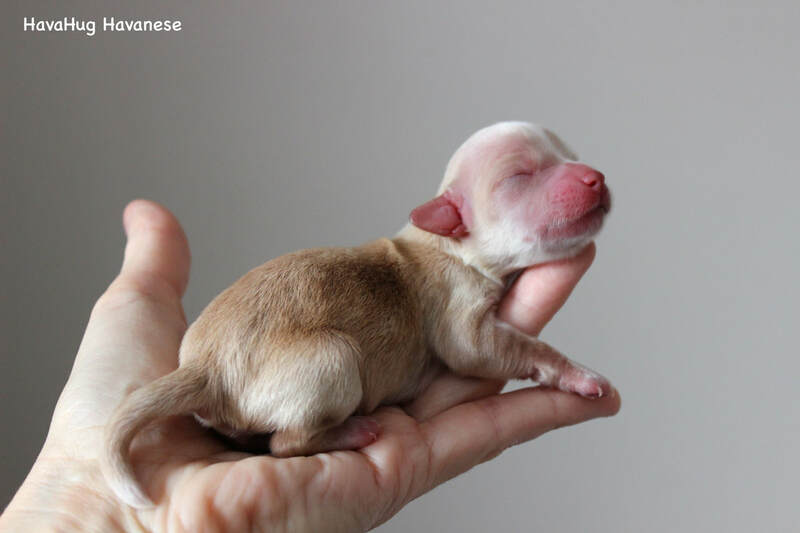 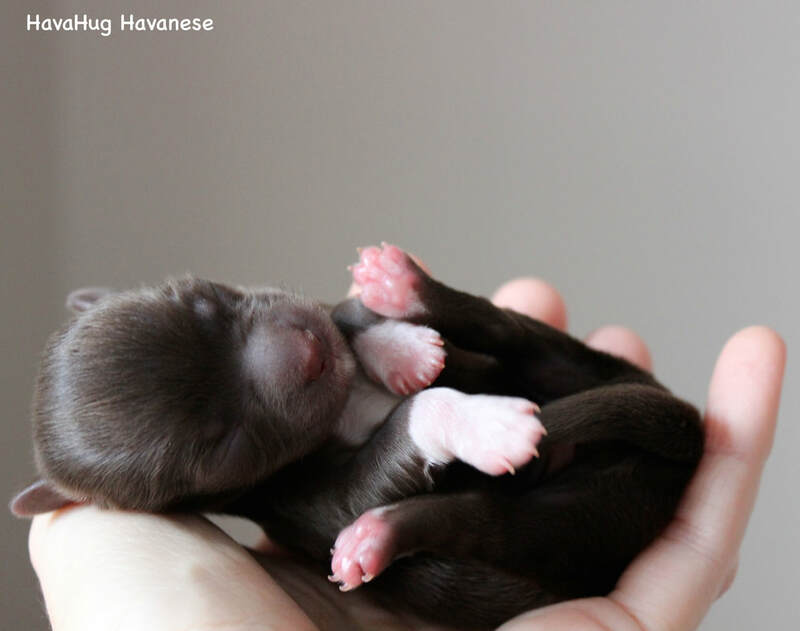 ​These puppies are only available to our wait listed families, and not available to the public at this time. 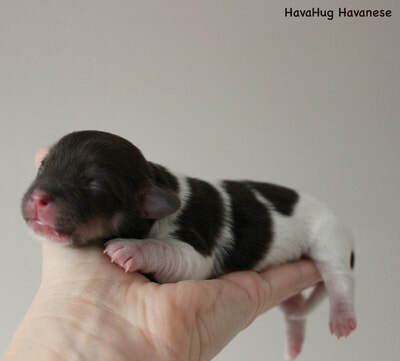 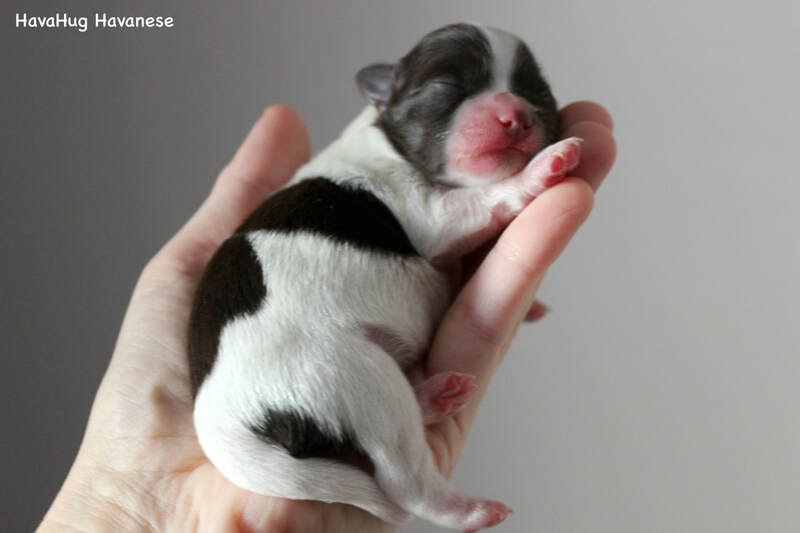 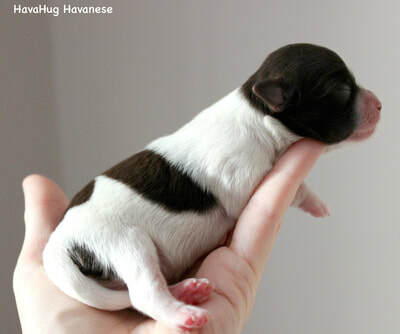 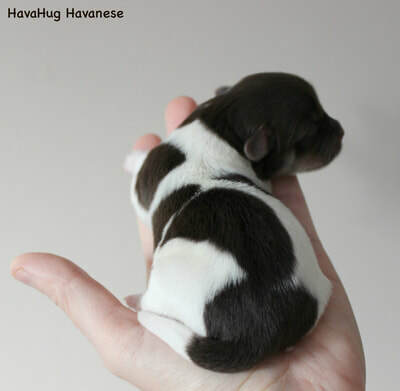 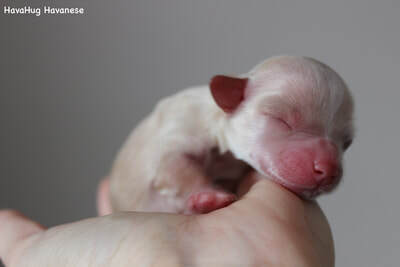 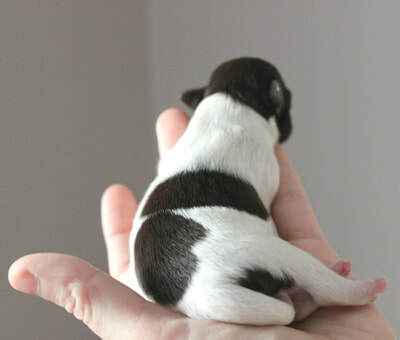 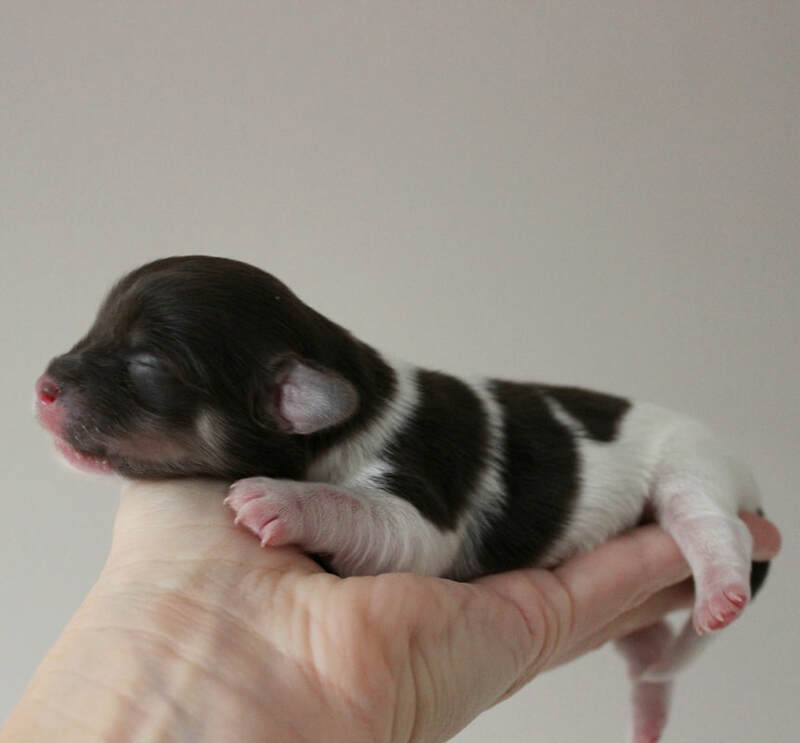 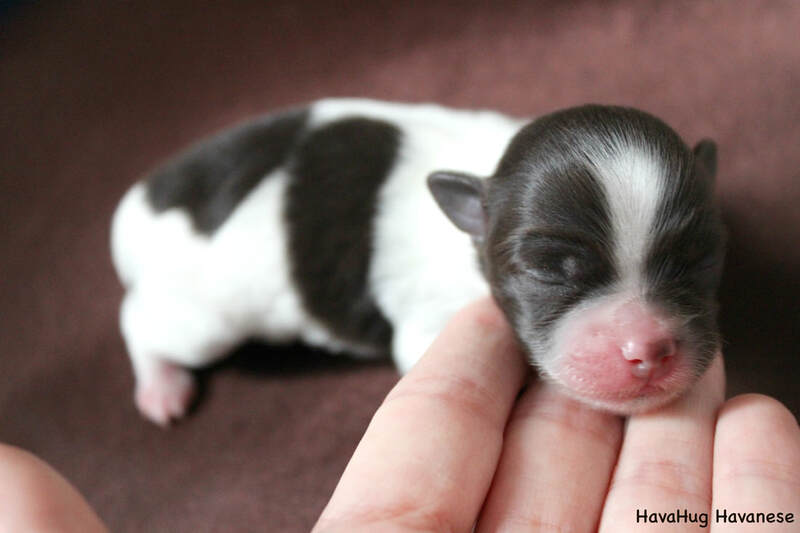 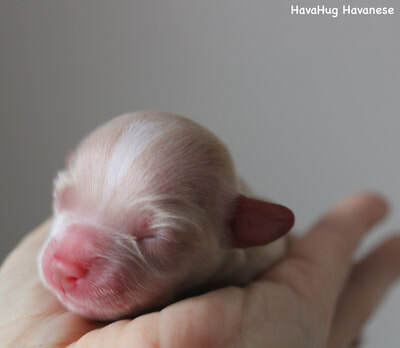 Our gorgeous Penelope was born with a chocolate, tan and white tricolor coat. 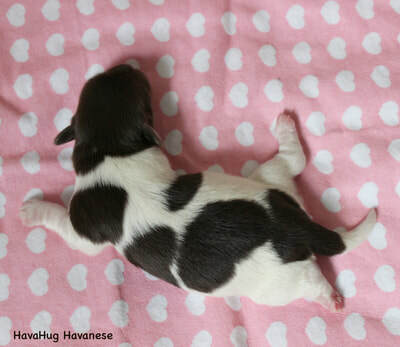 She has the tan points as well as a white, chest and white on the tips of her 2 back feet. 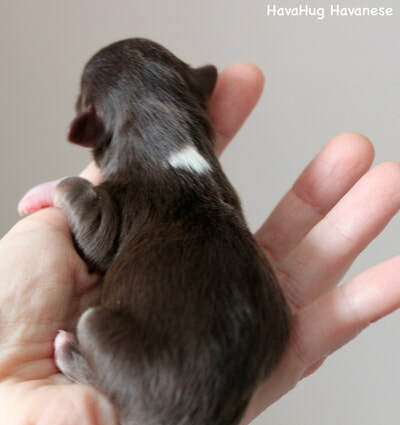 Our precious Toby was born with a beautiful chocolate parti coat. 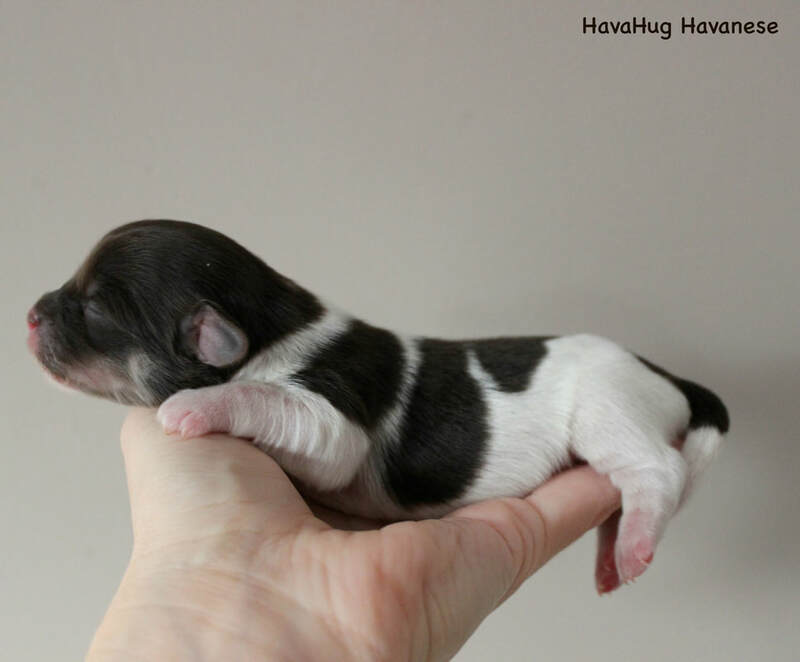 His markings are truly delightful and he's sure to bring a smile to everyone he meets. 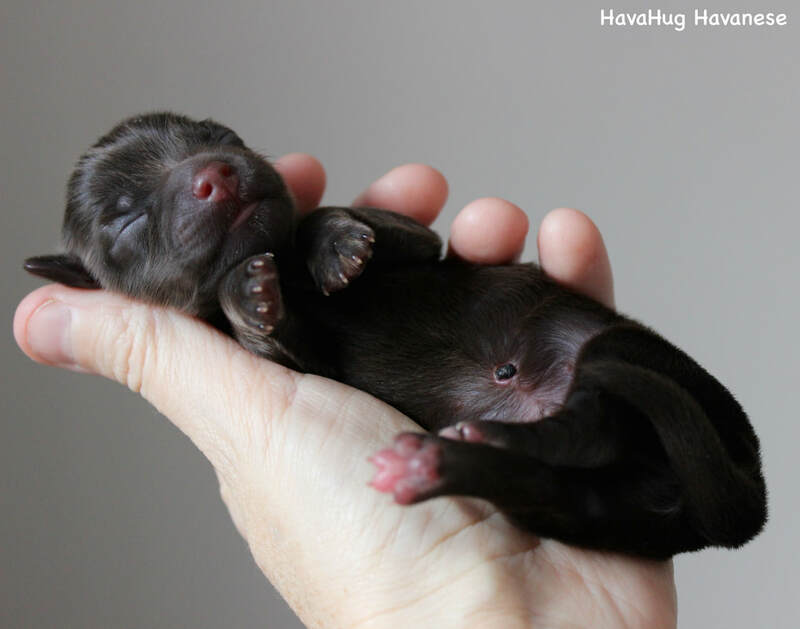 Sweet Margo was born with a beautiful dark chocolate coat. 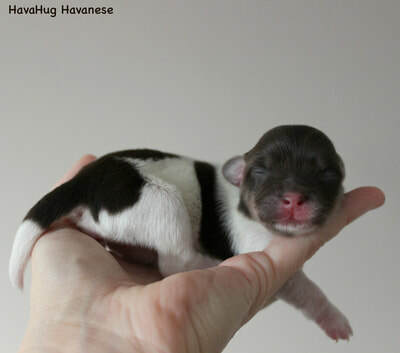 She has a white chest, 4 white paws, and a beautiful kiss of white on her chin. 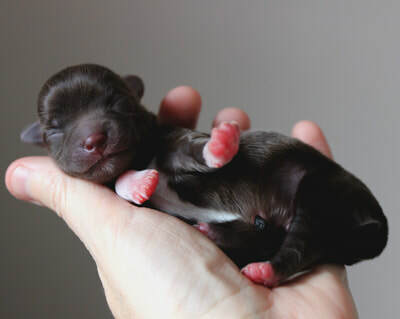 She is truly exquisite. 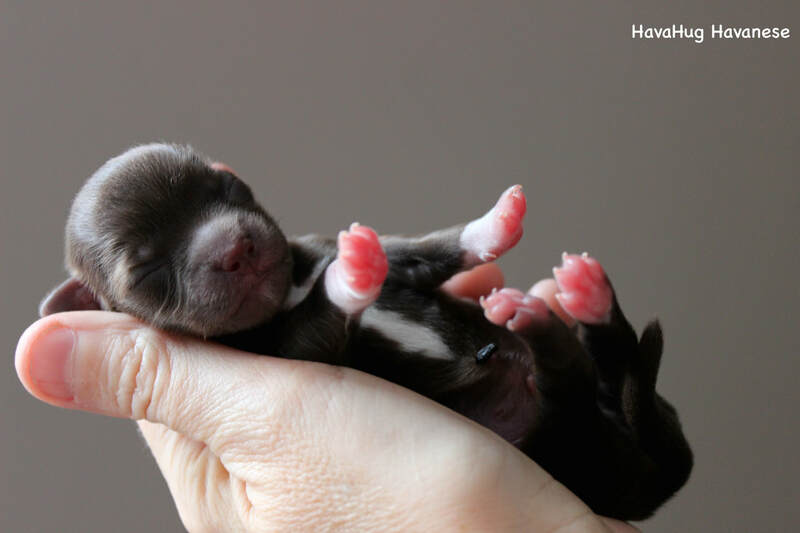 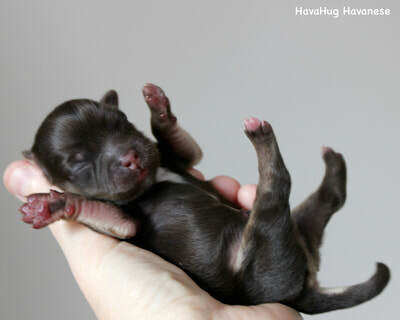 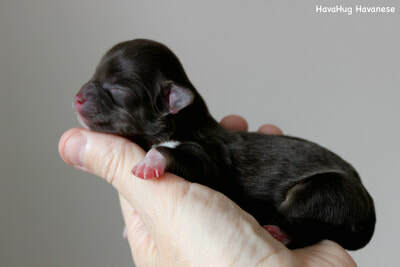 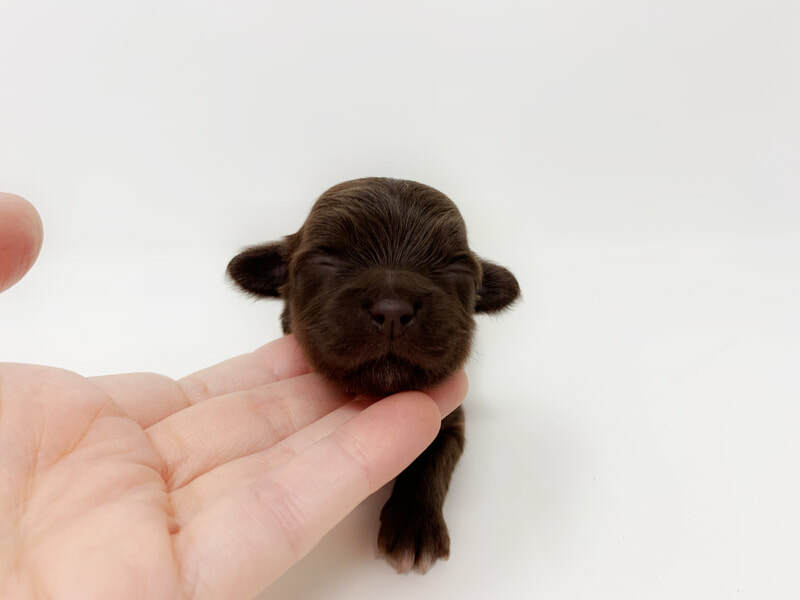 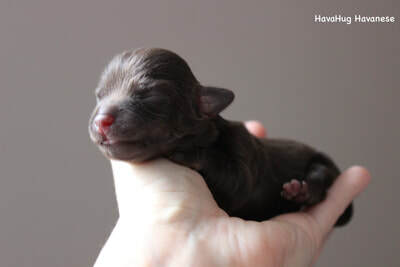 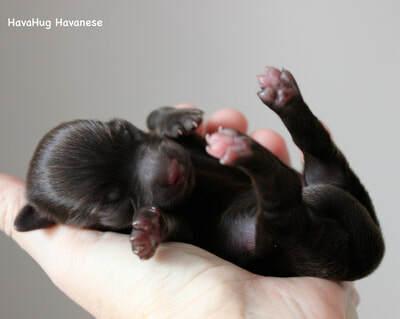 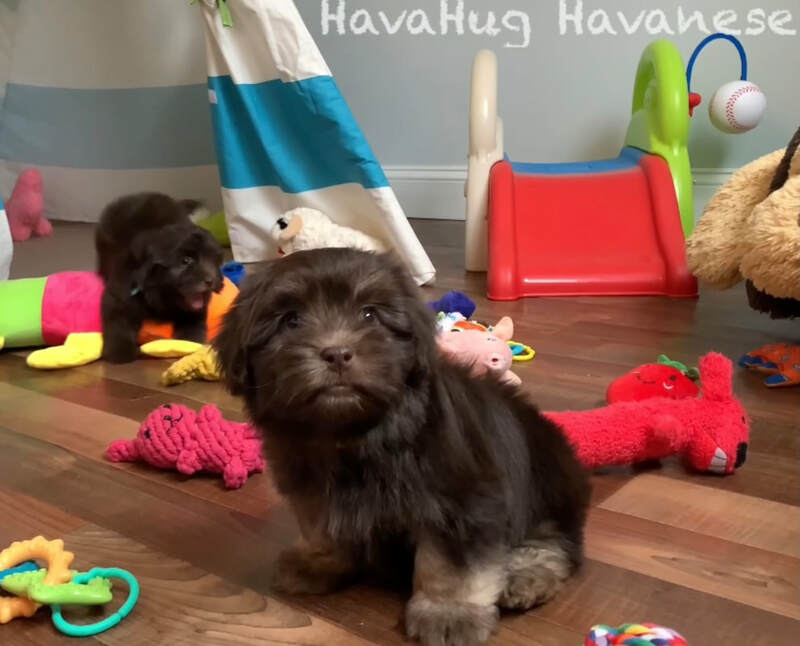 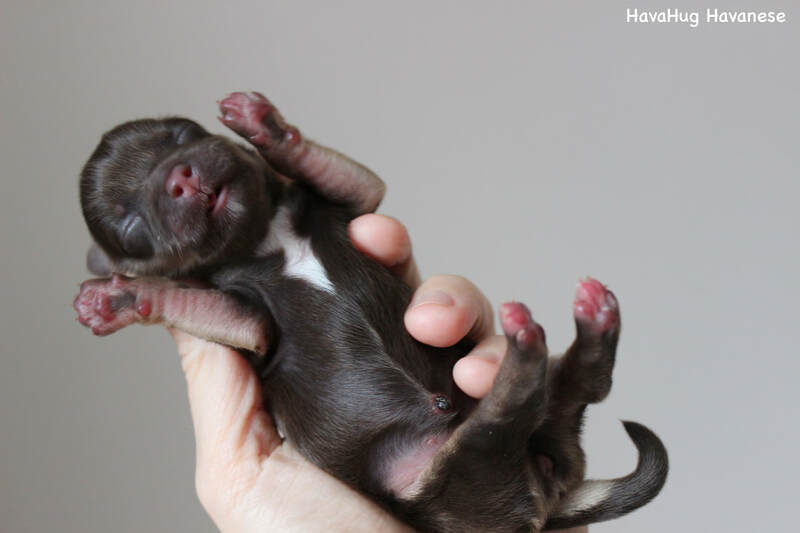 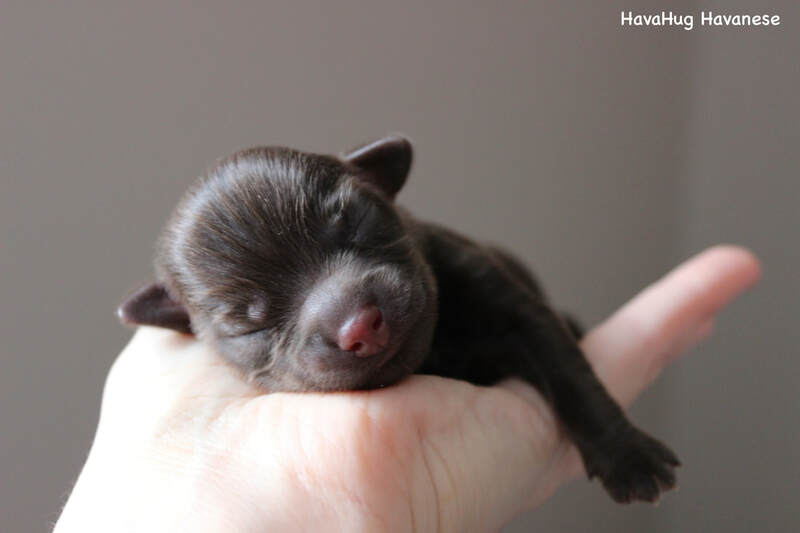 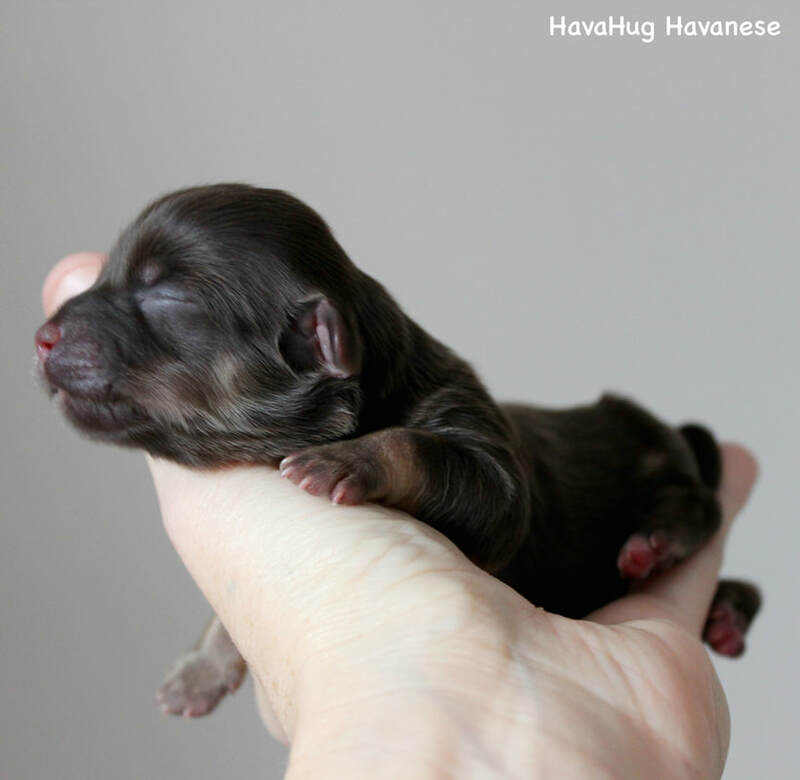 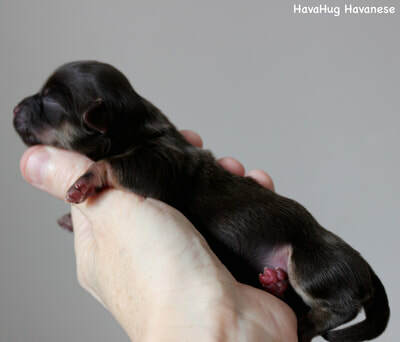 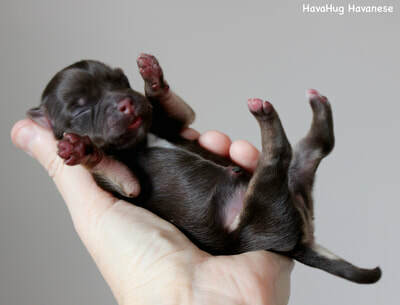 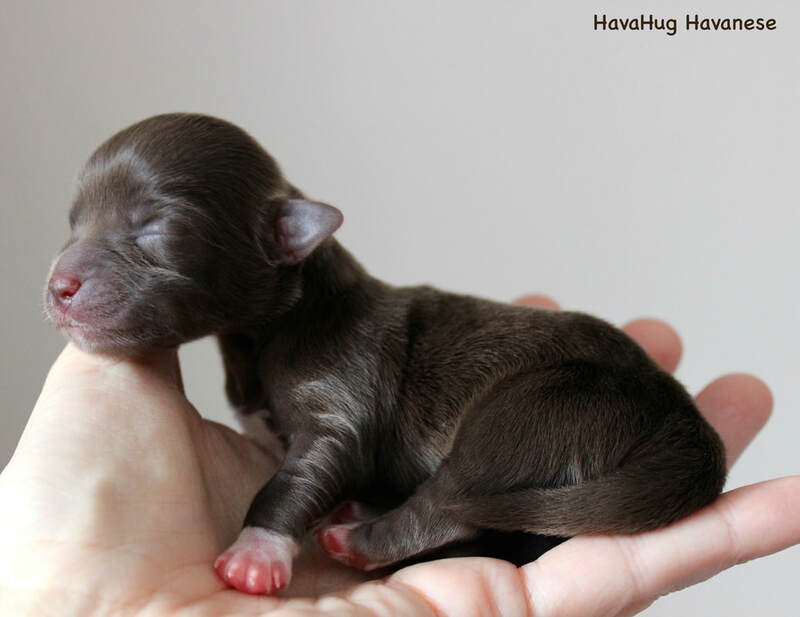 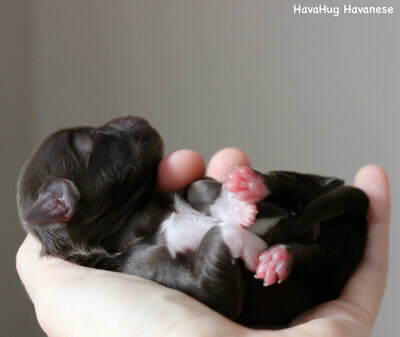 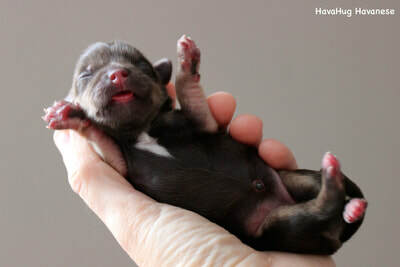 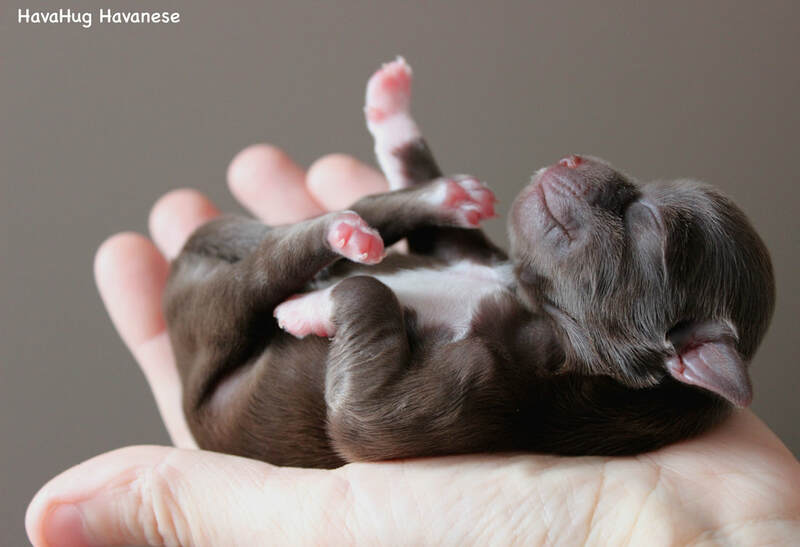 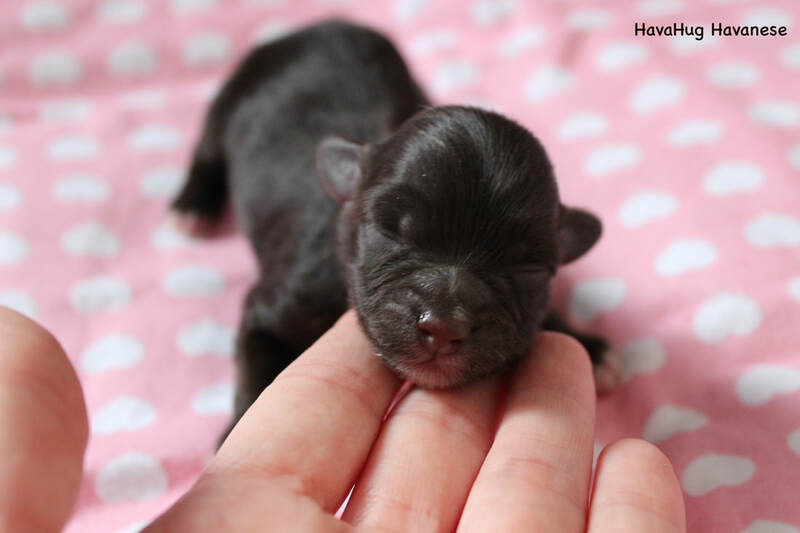 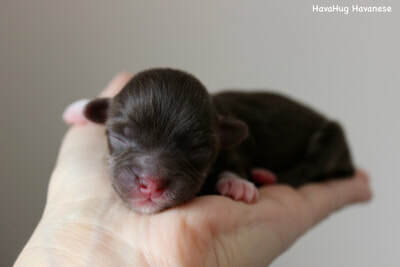 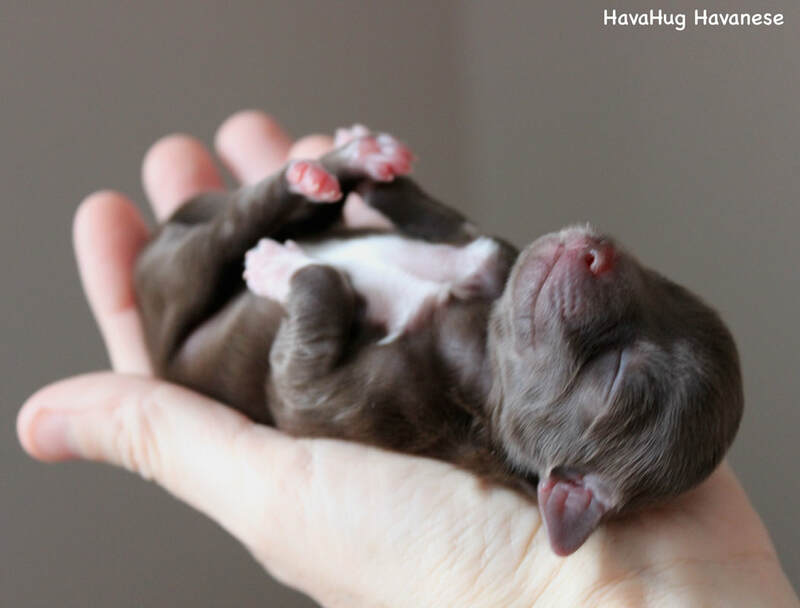 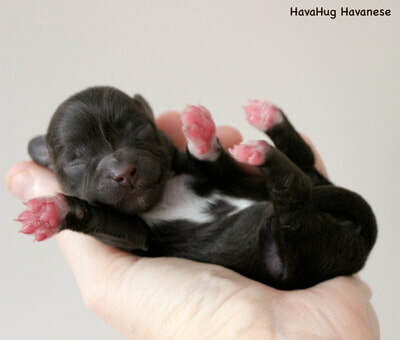 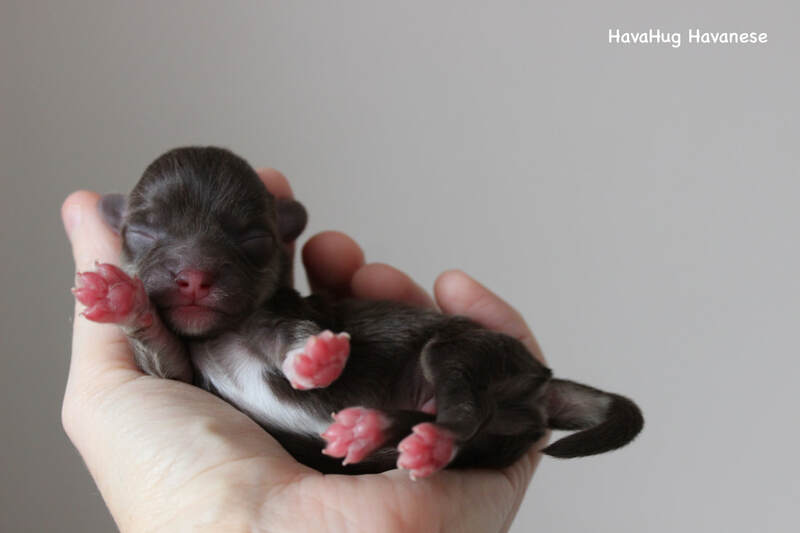 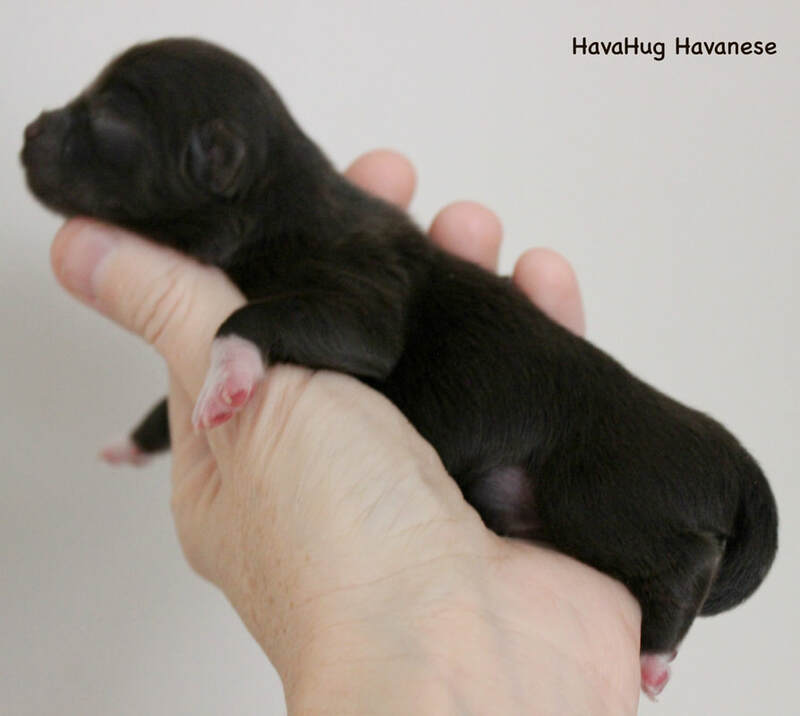 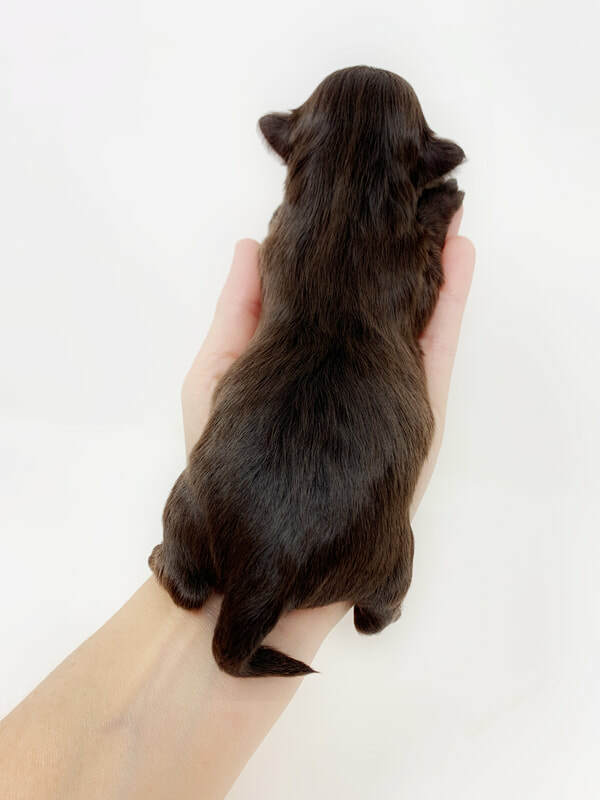 Our beautiful Moxie was born with a delightful chocolate parti coat. 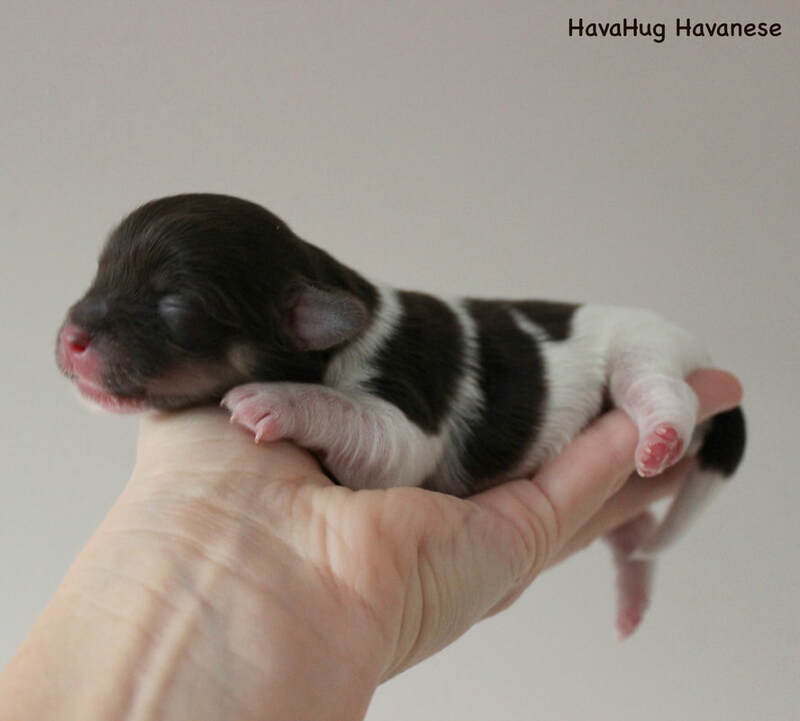 She is wonderfully marked and will, no doubt, melt grown men into puddles when she reaches her full, fluffy glory.